A quick view of the most influential metrics in Cinco Ranch. 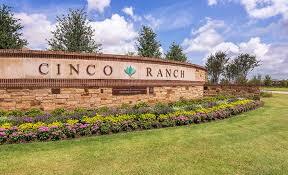 Cinco Ranch is a census-designated place and master-planned community located in the extraterritorial jurisdiction of the city of Houston within Fort Bend and Harris counties in the U.S. state of Texas. The population was 18,274 at the 2010 census. It lies about 25 miles (40 km) west of the Harris County seat of Houston and 10 miles (16 km) north of the Fort Bend County seat of Richmond. Cinco Ranch is considered to be part of the Greater Katy area and is roughly 10 miles southeast of the city of Katy. 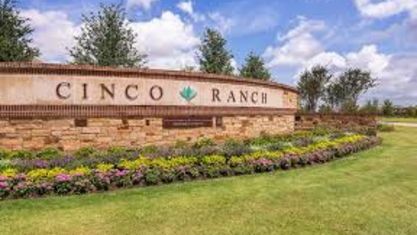 Check out the latest demographic information available for Cinco Ranch. Get to know Cinco Ranch better with our featured images and videos. 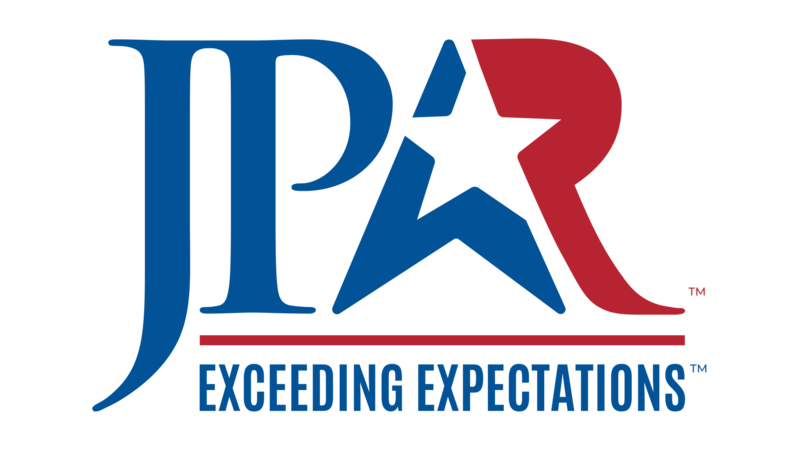 Learn more about schools near Cinco Ranch complete with ratings and contact information. 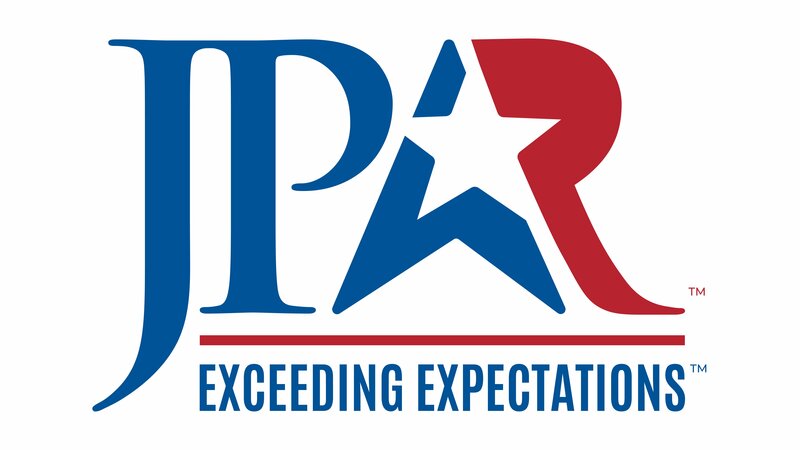 Browse through the top rated businesses in the most popular categories Cinco Ranch has to offer.